Referees are an integral part of our soccer system and community. In November of 2011, Washington Youth Soccer hired Referee Program Director, Will Niccolls, to develop a comprehensive referee development program and improve how referees interface with youth soccer in Washington. 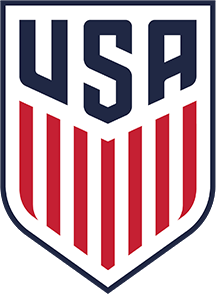 The goal of this program and staff member is to fully integrate referee development with our current coach and player development programs to provide an overall systemic progression of officiating to mirror the technical advancements of the game. For a detailed review of our referee development plans, please visit our Long Term Referee Development Plan.